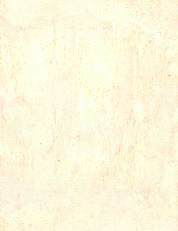 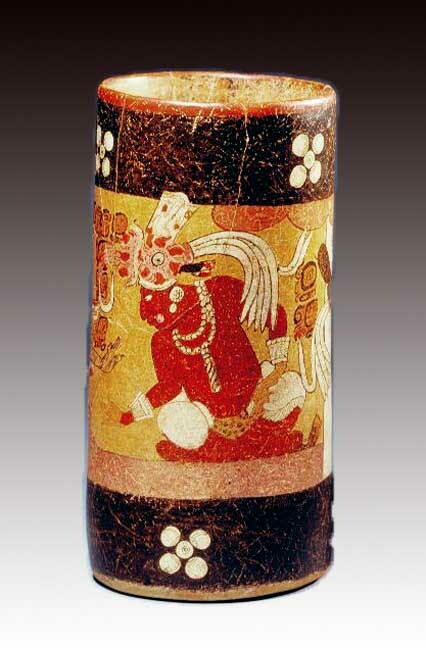 Publications: Maya Book of the Dead Vessel 81. 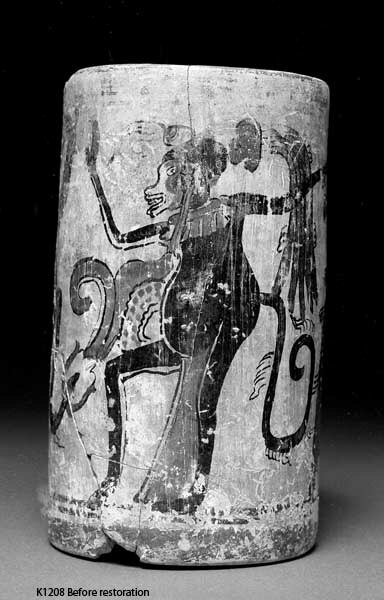 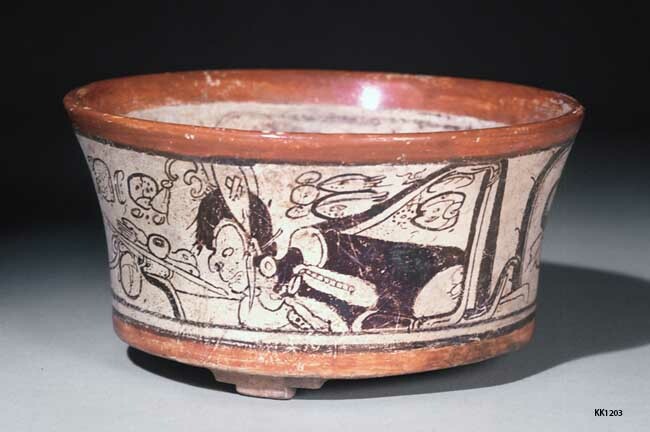 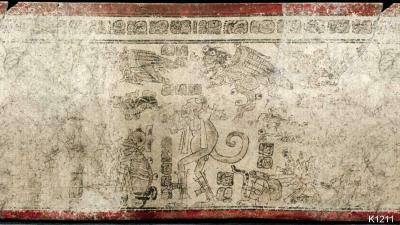 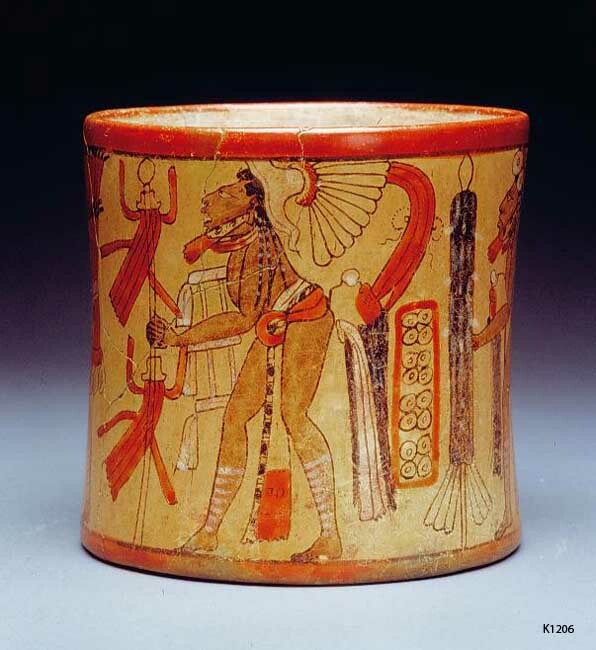 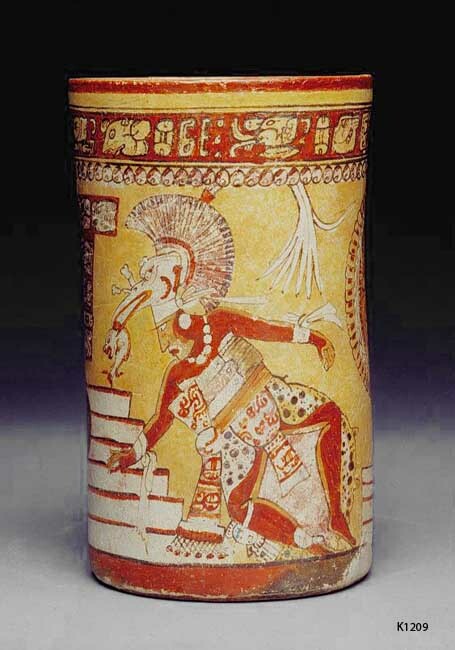 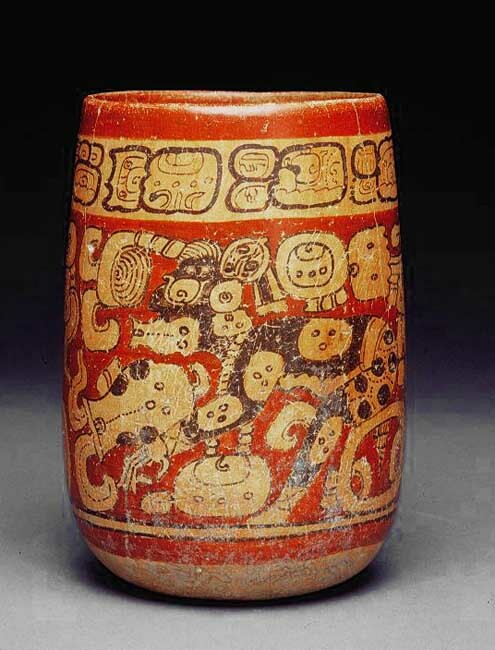 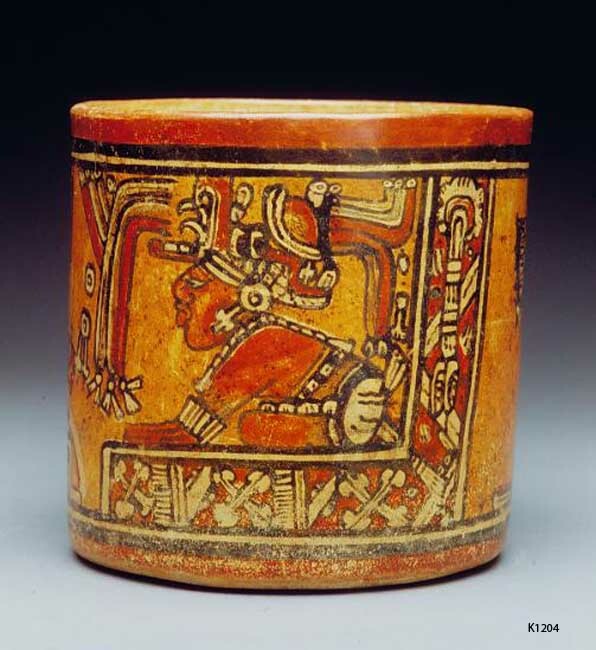 Publications: Maya Book of the Dead Vessel 48. 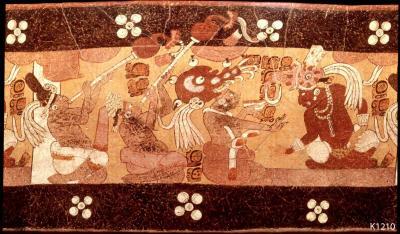 Publications: Coe 82 Old Gods and Young Heroes, Maya Book of the Dead Fig 61. 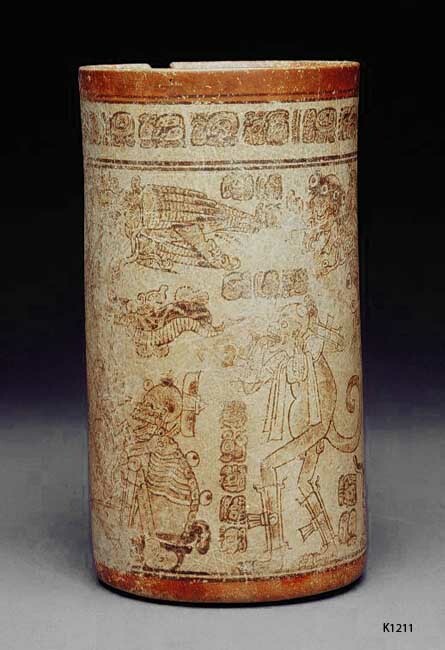 Publications: Old Gods..., Maya Book of the Dead Vessel 55.